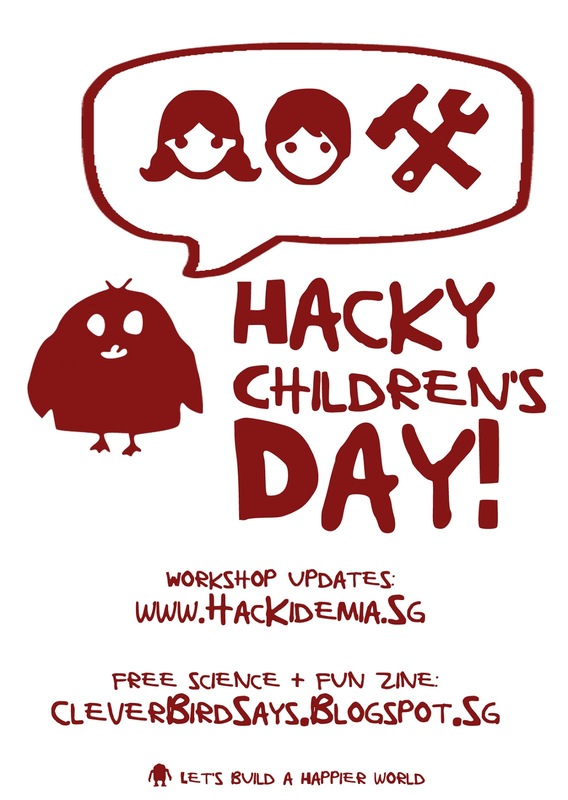 Super Cool Books: HacKidemia | have a HACKY CHILDREN'S DAY! HacKidemia | have a HACKY CHILDREN'S DAY! wishing all our young friends a HACKY CHILDREN'S DAY!